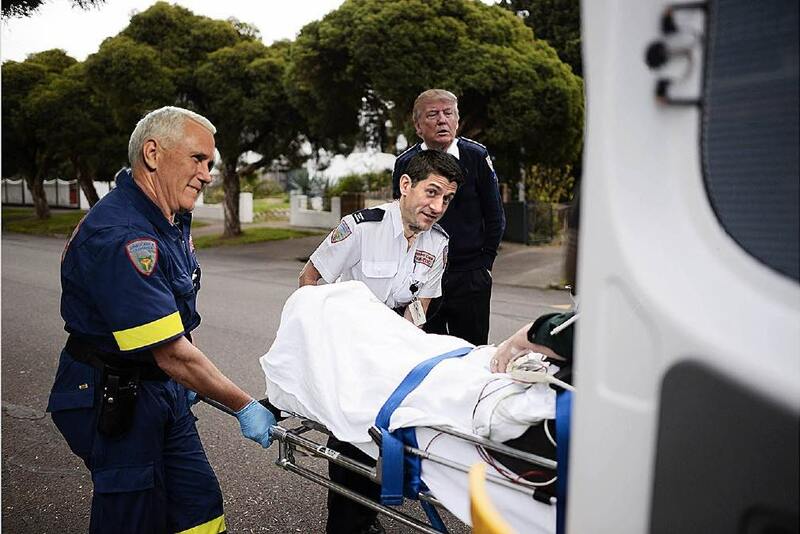 Paul Ryan to Travel Back in Time. 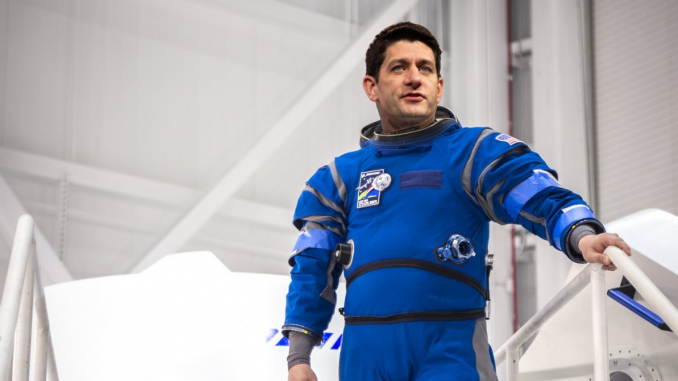 (The Past) Unconfirmed Sources are reporting that Speaker of the House Paul Ryan is planning on going back in time to cut taxes. Ryan has been training at NASA for the past several weeks in preparation for the trip. According to the Ryan’s Office, he will be traveling back 9 years. Once back in 2008 he will try to make a series of tax cuts to help current GOP officeholders. He may also try to derail the Affordable Care Act before it even begins. Ryan has made several small trips back in time to prepare for this longer journey. Going back in time just a few hours at a time to squeeze in an extra workout or power nap. His planned trip will be the longest ever attempted. It is a dangerous and highly experimental plan. 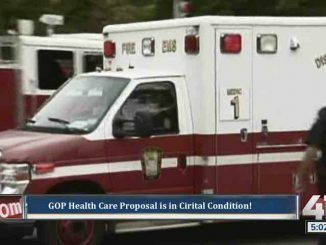 But it may be the only way for Ryan to get his imperiled health care plan through the House. If he accidentally cuts the funding fo the NASA Time Travel Program, he could find himself marooned in 2008. He may even disappear altogether. If Ryan in successful he could set the effort to reform healthcare back years. Bob The Builder Is Missing In Iraq, Presumed Dead!